Through the Ciência sem Fronteiras scholarship program, CBIE offers Brazilian doctoral students access to hundreds of academic programs and cutting-edge scientific research projects at Canadian universities. There are two scholarship options. This PhD visiting student program will be an opportunity for current Brazilian PhD students to deepen their theoretical knowledge, and collect and/or process research data contributing to the development of their thesis to be defended in Brazil. 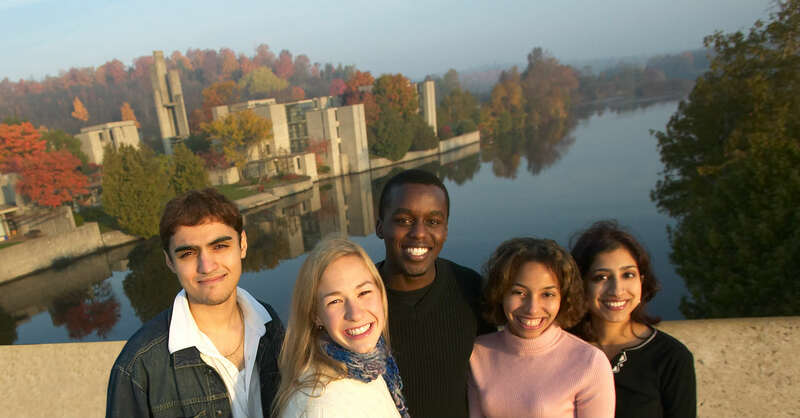 Students seeking admission into a Canadian university will be selected based on merit. Candidates must have an excellent academic record and demonstrate language proficiency in English or French, depending on the language of instruction at the university where they wish to study. Click on the tabs of this webpage to access more information about the various components of this program.